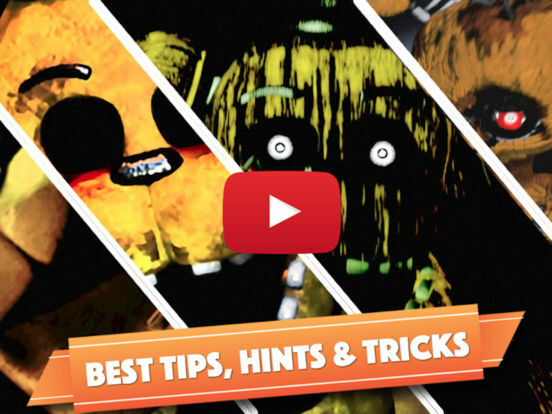 This is an Offline Guide For FNAF 4 + 3 Offline Game. 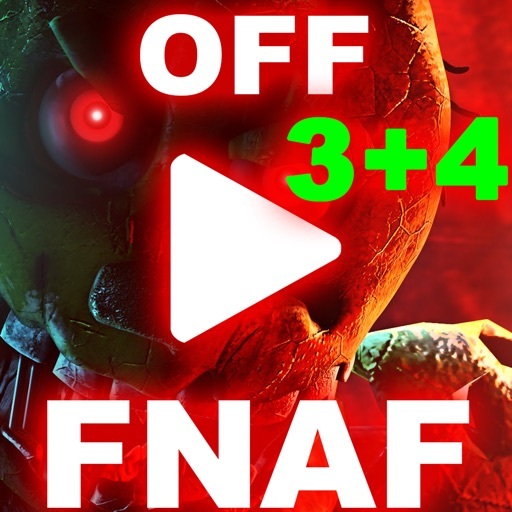 Must have with fan of FNAF 4 + 3 Offline games. - With HD VIDEO tutorial. This application is not endorsed by or affiliated with FNAF 4 + 3 Game,Scottgames LLC,Scott Cawthon. All trademarks and copyrights belong to their respective owners.